The Flint Township Police introduces its newest employee, Sean Poole. 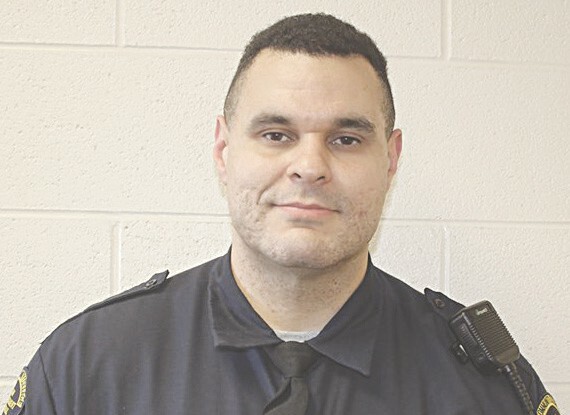 Poole has been hired as a Police Officer and will be on patrol with his field training officer after a successful graduation of the Police Academy. Poole recently finished his first week at the Mott Community College Law Enforcement Regional Training Academy. Township police officials will post updates on him during his Police Academy stint on its Facebook page.